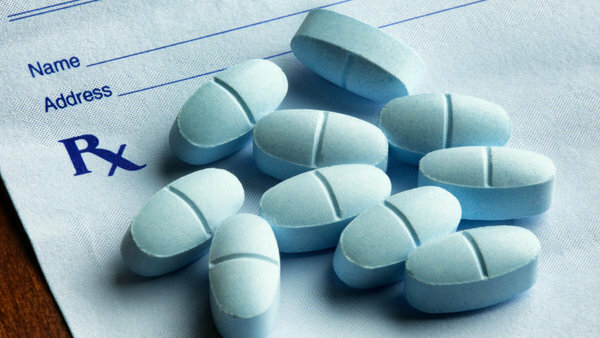 Employers are in a unique position to take preventative measures within the workplace to prevent opioid-related deaths. Our nation’s opioid crisis is becoming a growing epidemic in today’s workplaces as well. From absences to decreased productivity, opioid abuse is making a big impact on businesses. In fact, opioid abuse costs employers approximately $10 billion from absenteeism and presenteeism alone, according to the American Society of Addiction Medicine (ASAM).